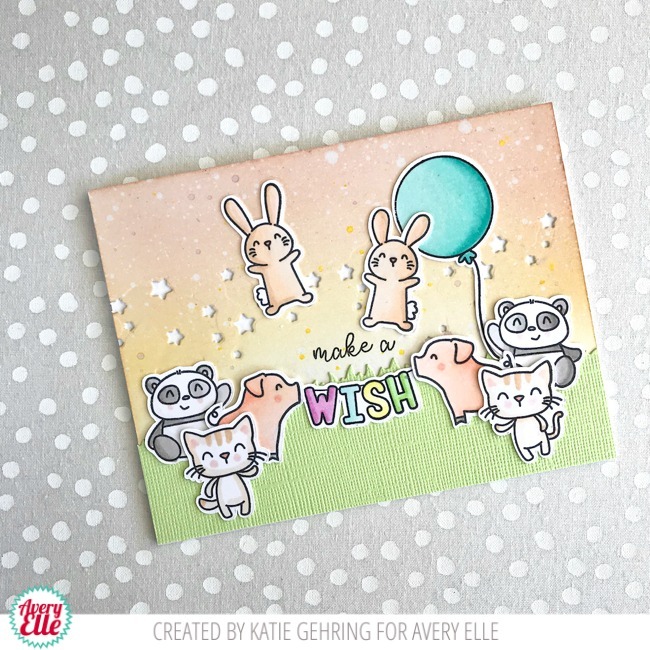 Katie here with a fun card to share with you today featuring the Party Pals stamp set and coordinating Elle-ments die. 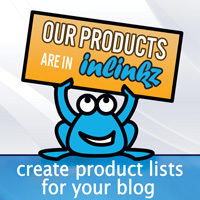 For your convenience, below you can find a list of all the Avery Elle supplies I used on my card. For my card, I invited ALL the Party Pals to the soirée, so first I stamped all the animals, colored them in with Copic markers and die cut them using the Party Pals Elle-ments dies. I love all these adorable animals and couldn't decide which ones to use, so they all made the scene. Next, I prepared the background. I blended Distress Oxide ink (Tattered Rose, Fossilized Amber) onto a panel of watercolor card stock. I added some spritzes and spatters and die cut the stars from the Cityscapes Elle-ments set onto the inked background. 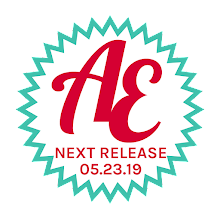 I also die cut a piece of green cardstock using the Picket Fences Elle-ments die to create the grass. Finally, I arranged all the stamped images and adhered them to the card. 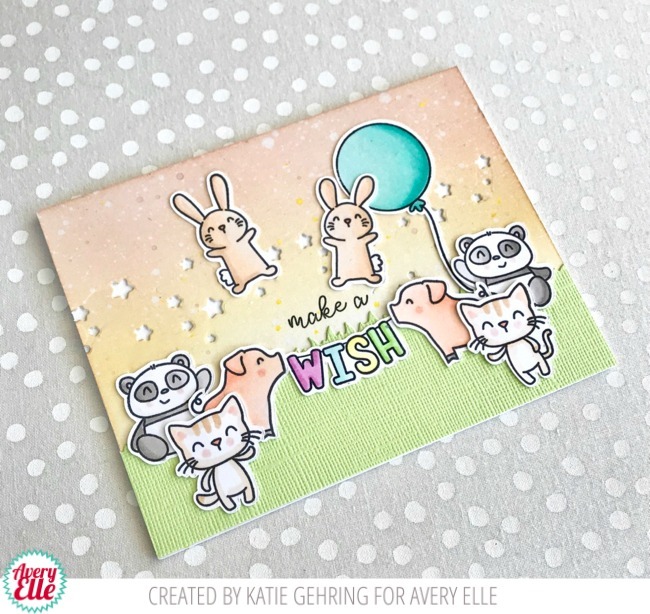 I stamped "make a" above the "WISH" balloons to finish out the sentiment. That's all for me today, but I hope that you'll think of these Party Pals to help you celebrate your next big occasion!